End to End Networks made the CDN Top 100 Solution Providers rankings for 2016; also moving up in the rankings for the 3rd year in a row. The list of 100 of the best IT solution providers was released last Tuesday, April 25th at a gala awards ceremony attended by various channel partners across the country. End to End Networks is an established provider of Managed Network and Security Services across North America. For over 24 years, End to End Networks has maintained a reputation for service innovation. We deliver strategic technology solutions that fit the unique business needs of our clients. 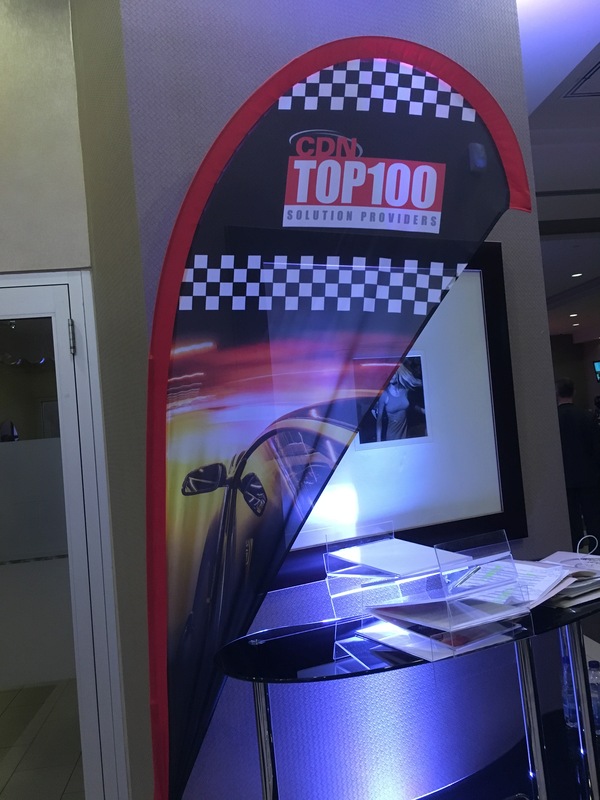 Making the CDN Top 100 Solution Providers list is an achievement that End to End Networks values. Each year, new companies make it onto the Top 100 list. In 2016, there were 17 new entries that made the list. This highlights how End to End Networks continues to grow and deliver to its clients, year after year. It was a strong year for End to End Networks in 2016, and 2017 will be another great year as well. Don’t be surprised to see End to End Networks continue to be and rise on the CDN Top 100 Solution Providers List for 2017. For more information on End to End Networks, feel free to contact us at 905-415-8300 or send us an email at info@endtoend.com.